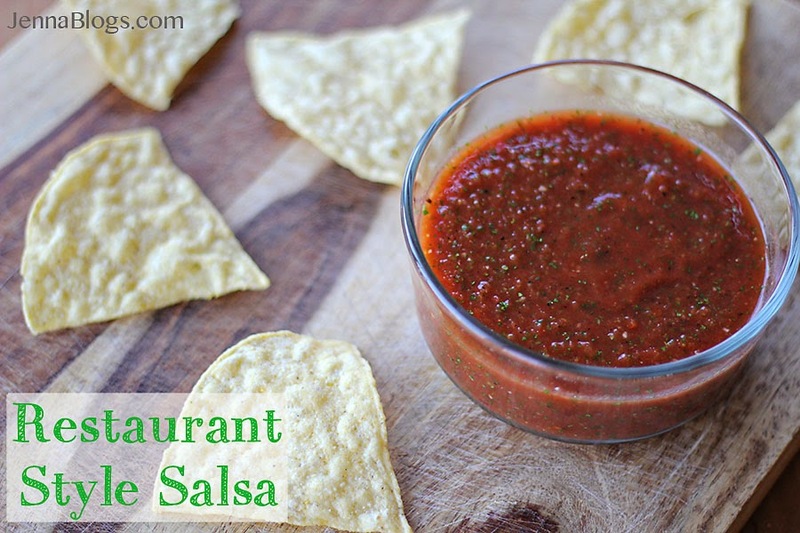 I don't know about you, but everyone in my house loves salsa. I've been making it for years and fine tuning my recipe. It's finally blog worthy! Pulsa all ingredients in a blender. Adjust seasonings if needed (if too acidic for your taste, add another teaspoon of sugar). Serve or chill and serve. It only gets better as it sits.